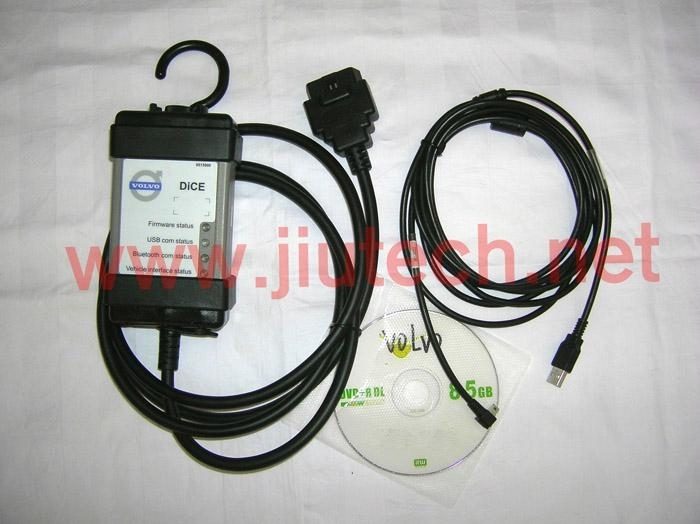 Volvo Vida DICE (DIagnostic Communication Equipment) is a tool that is used together with VIDA All-in-one software to diagnose and troubleshoot Volvo vehicles from and including model year 1999. 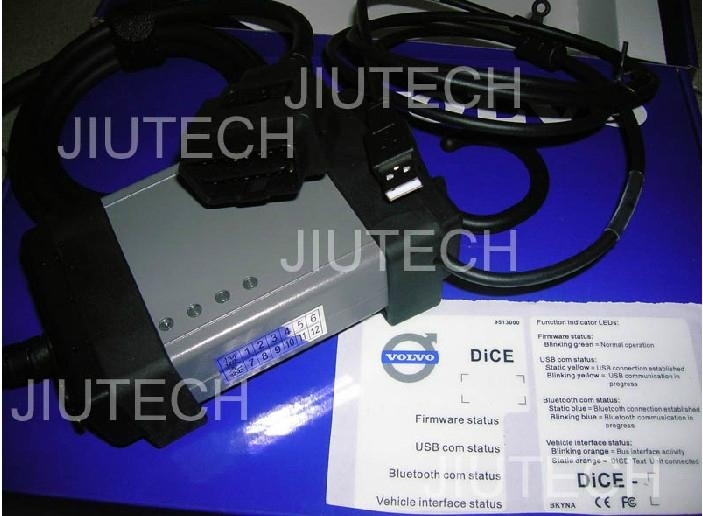 This is the latest Volvo tool to replace the well-known VCT2000 device. 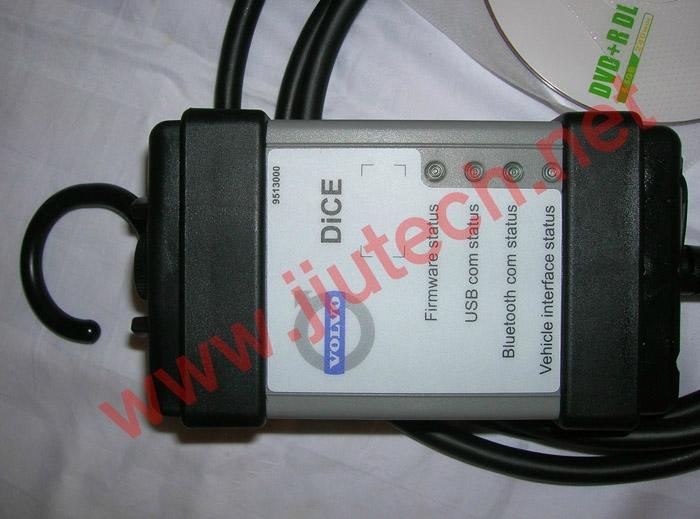 DICE is connected to the vehicle's OBD diagnostic socket. 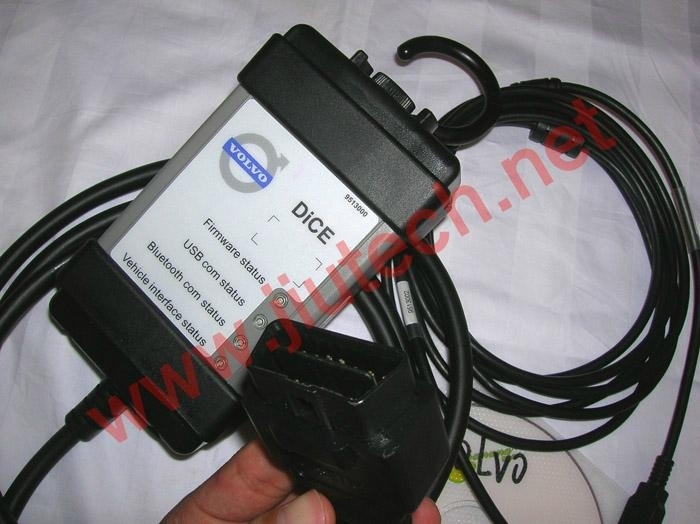 When connecting to the vehicle, DICE is powered as long as the battery is charged. 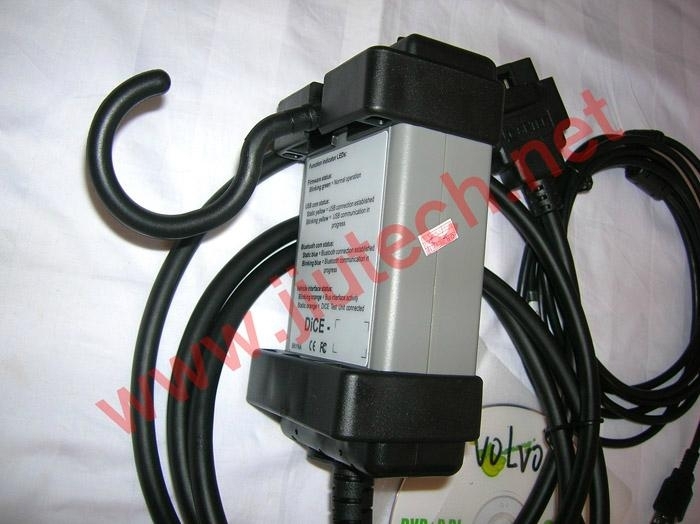 Device has a folding hook that is designed for hanging the unit from one of the grab handles in the vehicle for example.